Gulfstream maintenance services and worldwide support for your aircraft. 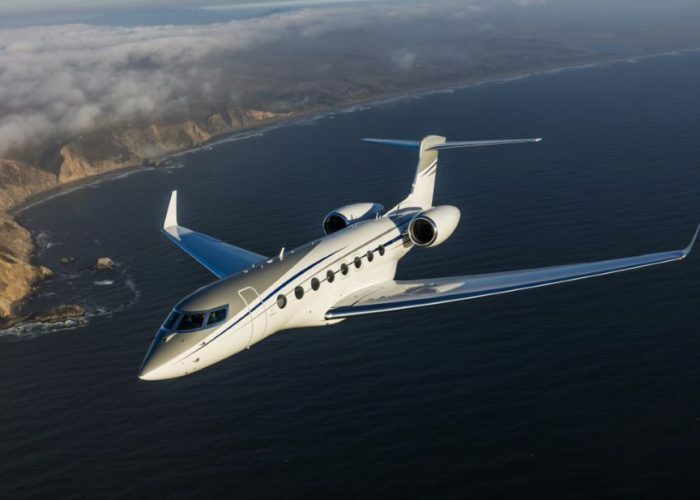 Across our global network of aircraft maintenance bases we fly and support most of the Gulfstream range from the G280 to G650ER supplying Gulfstream maintenance. 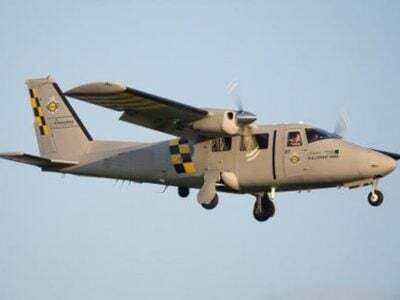 These magnificent aircraft, are true workhorses offering a range of characteristics ideal for todays private and fleet owners. 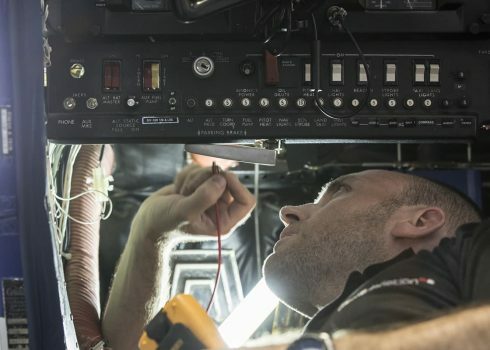 If you require Gulfstream maintenance then look no further, with aircraft maintenance facilities across the globe we can help to maintain your Gulfstream aircraft. 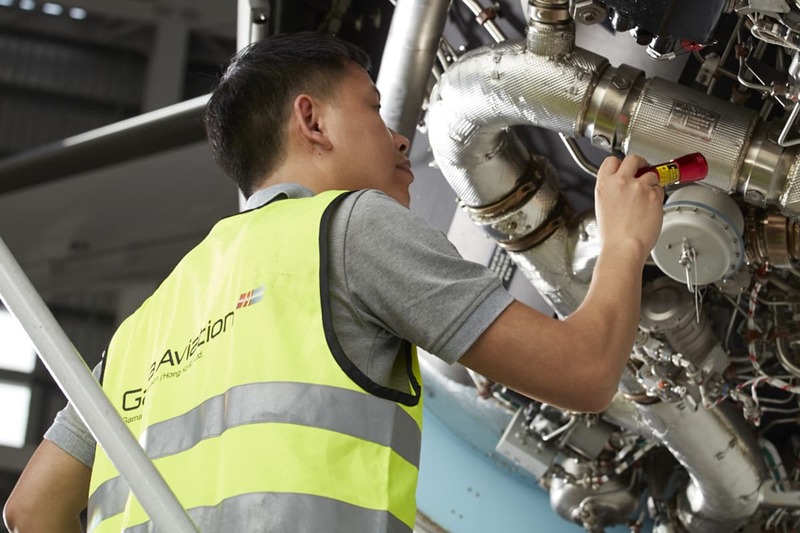 Inconjunction with the maintenance service provider CASL, we are offering fixed price base maintenance checks (up to and including 3C/24 month inputs – excluding defect rectification) at Hong Kong International Airport (terms & conditions apply). Interested? Arrange a call back now. For more information, simply arrange a call with one of our team. Maintaining our managed fleet of Gulfstream aircraft. 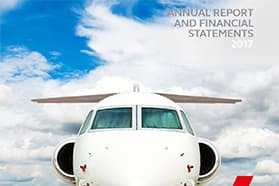 Our own managed fleet includes a wide cross section of the Gulfstream range, in addition we also provide support to third parties to provide base, line and AOG support to their aircraft. 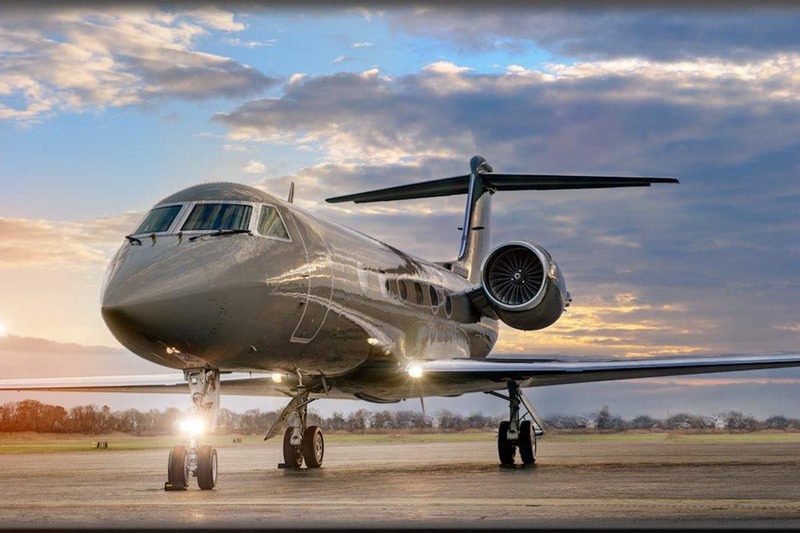 For more details on the range of services (charter, aircraft management and maintenance) we provide for the Gulfstream range click on an aircraft type listed below. phoneHow can we help you? 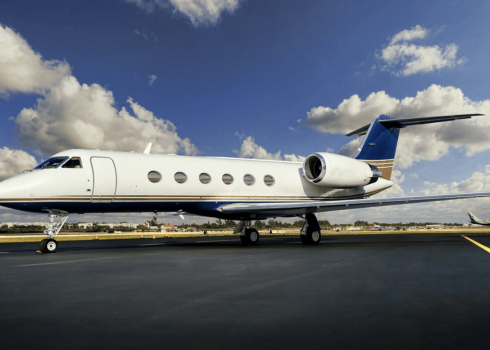 Do you need help with a gulfstream aircraft? Contact us now and one of the maintenance team will call you shortly. Welcome to our aircraft maintenance facility at Hong Kong International Airport. Click here to find out more about our capability at VHHH and the surrounding area. Chicago Airport maintenance. AOG & line support for the Chicago area. Welcome to our maintenance facility at Opa Locka. Click here to find out more about our capability at KOPF and the surrounding area. 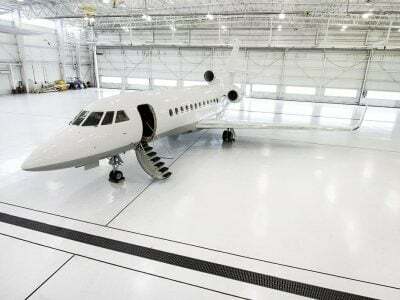 Welcome to our aircraft maintenance facility at Teterboro Airport (KTEB). Click here to find out more about our capability at KTEB and the surrounding area. 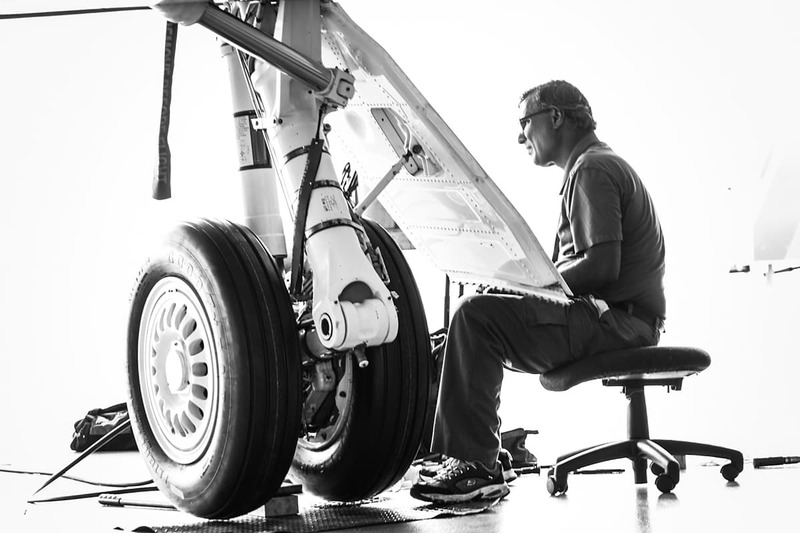 Welcome to our aircraft maintenance facility at Palm Beach International Airport. Click here to find out more about our capability at KPBI and the surrounding area. Welcome to our aircraft maintenance facility at Dallas Love Field Airport. 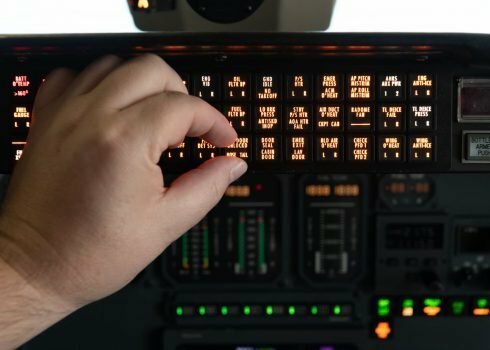 Click here to find out more about our capability at KDAL and the surrounding area. Welcome to our aircraft maintenance facility at McCarren International Airport. 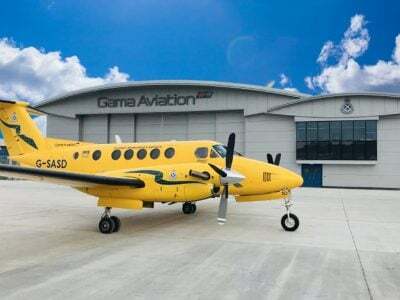 Click here to find out more about our capability at KLAS and the surrounding area. Welcome to the Van Nuys Airport aircraft maintenance team. 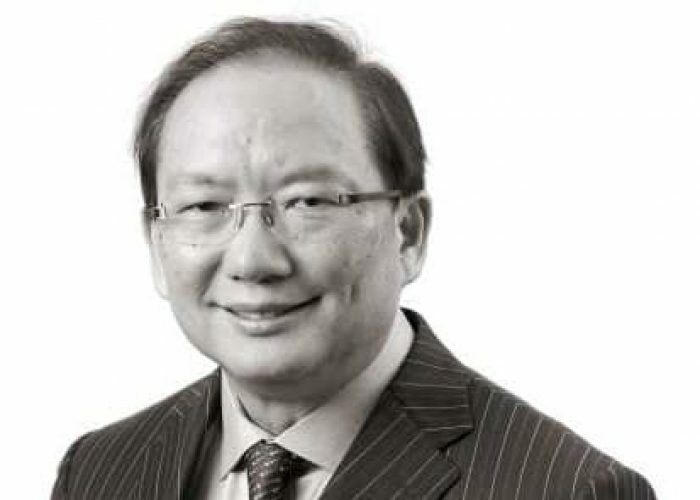 Click here to find out more about our capability at KVNY. Providing you with AOG assistance when something goes wrong. No matter what. Click here to register your AOG. 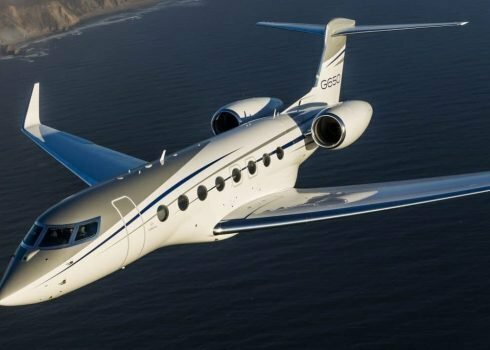 Find out more about how we provide Gulfstream aircraft management services to clients around the world. 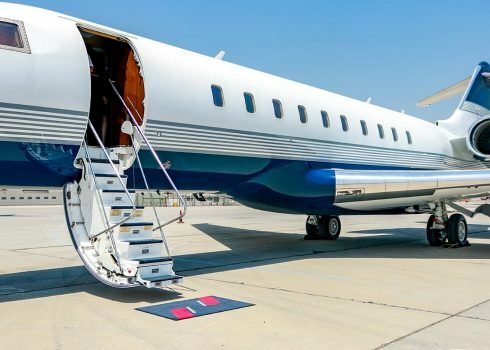 With the new mandate fast approaching we’ve created a rule of thumb guide for mid-sized jet aircraft. 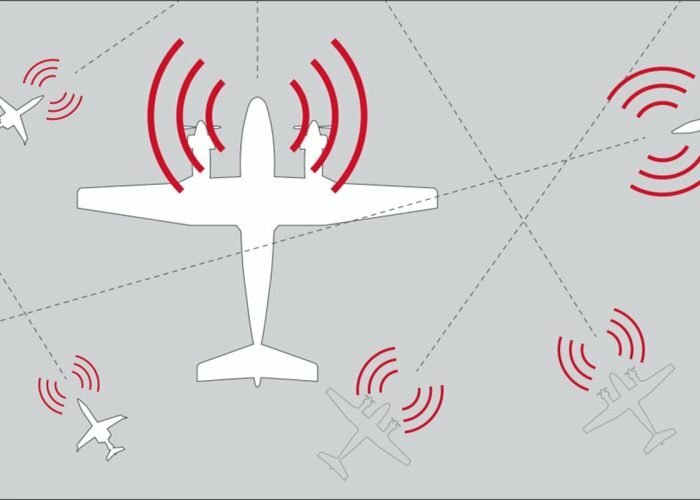 With over 85 percent of business jets in the world flying with Collins Aerospace avionics, how will you be protected? Click here to read more.